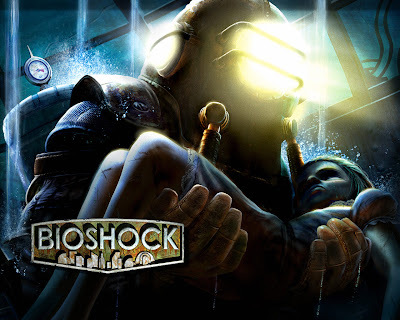 '28 Weeks Later' director Juan Carlos Fresnadillo has emerged as the leading candidate to helm Universal's 'BioShock'. Fresnadillo is now in talks to replace Gore Verbinski, who dropped out of helming due to his commitment to animated movie Rango. John Logan (Gladiator) penned the script for the video game adaption, which involves a struggle for power in the underwater city of Rapture. Gore Verbinski will stay on as a producer.